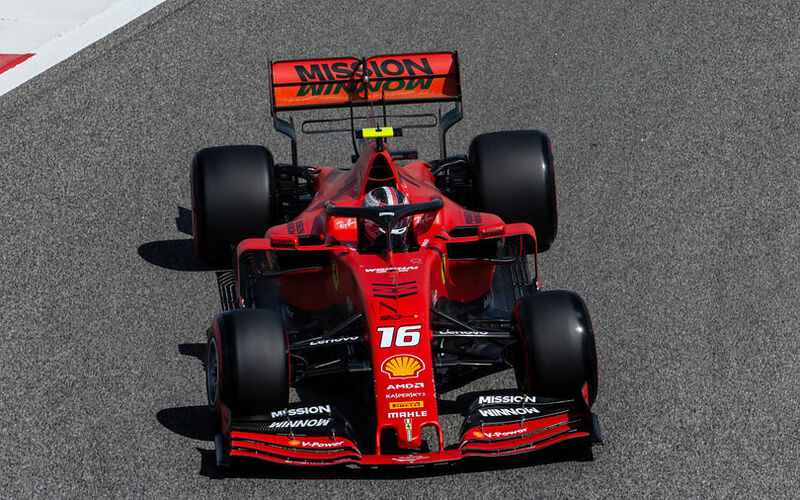 Leclerc had started the weekend, claiming that Ferrari had not been able to show their true pace at the first race in Melbourne, Australia. And once on track, that appeared to be true, despite the team admitting they still don't really know why the Ferrari performed less than expected in Albert Park. At Sakhir, Leclerc led his teammate Sebastian Vettel by 0.263 seconds, and interestingly nearly a second faster than Valtteri Bottas, who ended up third in the Mercedes. World Champion Lewis Hamilton was 4th fastest, a few tenths down on the Finn. The Red Bull duo, Max Verstappen and Pierre Gasly followed up in 5th and 6th, ahead of Carlos Sainz in the fastest McLaren. The Spaniard changed to a new MGU-K after the first one caused an engine failure early on during the Australian Grand Prix. Nico Hulkenberg was the fastest Renault in 8th while team mate Daniel Ricciardo ended up 11th. The Australian has the posession of a new Renault R.S.19 chassis after problems at his home venue. Daniil Kvyat and Kimi raikkonen made sure Toro Rosso and Alfa Romeo were also present in the top 10.